The Mystery of How Acupuncture Works, Revealed—the Way the Ancient Chinese Understood it. 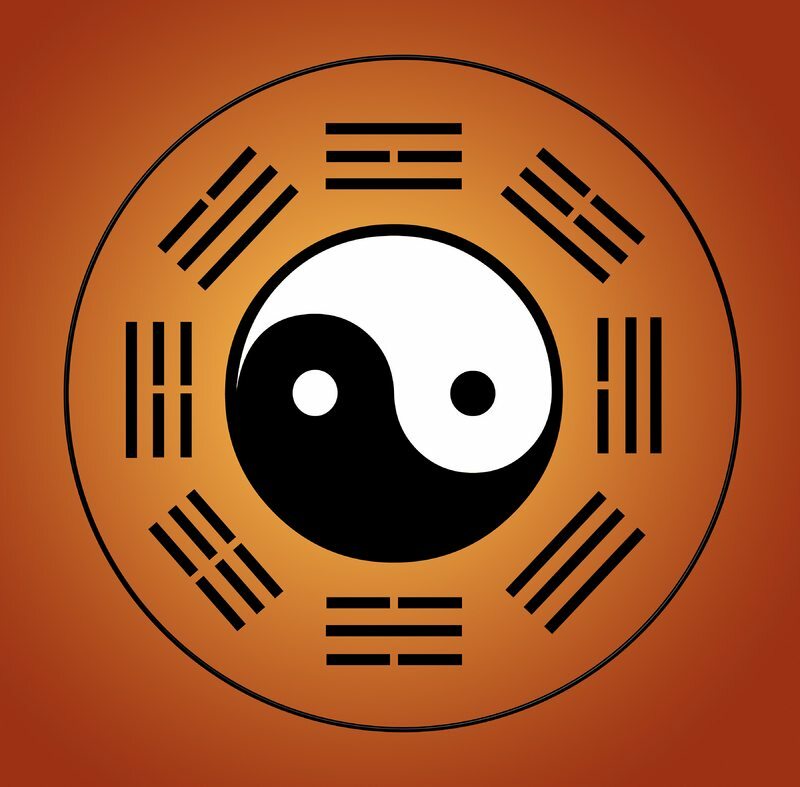 The BaGua symbol represents the Chinese philosophy of healing and nature. There are two ways to understand how acupuncture works—from the point of view of western medicine, and from the ancient view of Chinese medicine. If your doctor suggested you try acupuncture, that’s great! He might have mentioned something about how it regulates hormones and neurotransmitters. Or how it improves myofascial pain. Indeed, all of this is true, but it does not explain many of the benefits acupuncture is capable of. To fully understand how acupuncture can help you, I would like to unveil the mystery of how it works, as understood by the ancient Chinese. Indeed, books have been written on the subject. I have tried to explain basic concepts in a short essay I have written. This essay is for the curious only. You absolutely do not have to know how acupuncture works in order for it to help you. Belief has nothing to do with results, and I have witnessed this over and over—skeptics receive the same benefits as non-skeptics. But if you are one of the curious ones, please read on.